At our modern, well-equipped surgery, our friendly and experienced team will take pride in making your visit pleasant and comfortable. 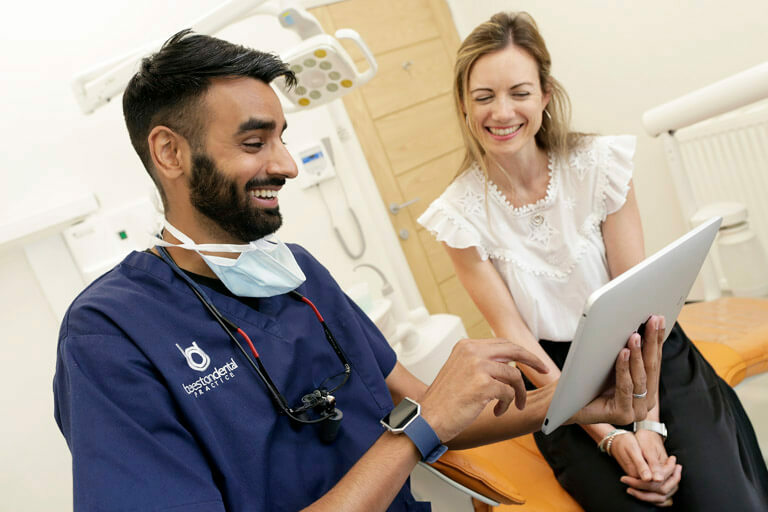 As a private practice, our aim is to bring you the highest standards of clinical and cosmetic dentistry from skilled practitioners using the latest techniques. Our Beeston Dental Careplan Members can benefit from discounted dental fees. It’s simple, affordable with exclusive offers on our services as well as treatments. Just call 0115 9254 169. We take a 10% deposit of the total cost up front and then the remaining amount is split and taken by direct debit over an 11 month period meaning that you can get your dream smile instantly without having to worry about the cost. Missing or loose teeth shouldn’t hold you back and here at Beeston Dental Practice and Implant Clinic we offer a variety of different treatments for gap replacement. 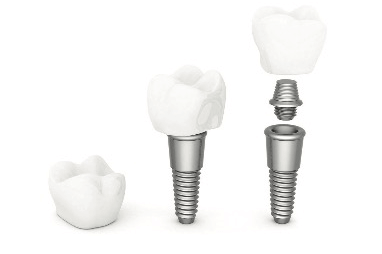 Our recommended treatment of choice for replacing a missing tooth is a Dental Implant. We are aware that this permanent solution can be expensive; however by taking out our cost effective 0% interest free finance package, we can ensure you will be left instantly smiling with confidence.